There are many paths to homeownership, and for most homeowners in Edmonton, luck and circumstance play a big part in finally landing that dream home. But did you know that there are ways that you can make it more likely that you’ll seal the deal when the time comes? One of the best ways to ensure that you are shopping for a home that you’ll be able to buy is to get pre-approved for a mortgage. When you shop for a home in Edmonton, there are two main paths that people take for financing: they find a home they love, and they approach the bank or lender to find out if they’ll be able to get a loan for the asking price of the home. Or, they start by asking a lender how much they’ll be qualified to borrow based on their finances, and then they shop for a home within that budget. The second scenario is called getting pre-approved, and it’s a great way to ensure that you don’t fall in love with a house that you won’t be able to afford. It also gives you a good idea of what price range you should be shopping for if you don’t know where to start. Here’s how to get pre-approved for a mortgage. The best first step for getting pre-approved for a mortgage is to know your credit score. Find out if there is anything on your credit report that may stop you from getting pre-approved – you may find that it is smarter for you to take care of some things on your report first before the lender checks your score. Personal Identification Information: You’ll need a government-issued ID, a Social Security number, and your address and contact information. This allows the lender to verify your identity and check your credit. Your Income and Employment Information: You’ll need to bring paystubs or other proof of employment, tax paperwork from previous years, and any information about secondary income, such as information on retirement benefits, rent you receive from a second property, child support, or a side business, for example. Information on Assets: If you own any assets that may make the lender more likely to lend to you, such as other properties, saving accounts, stocks, and so on, be sure to bring that information with you as well. Finally, be sure to ask the lender if there is anything special they require. For most pre-approval processes, the information listed above is all you need, along with your completed mortgage application forms. 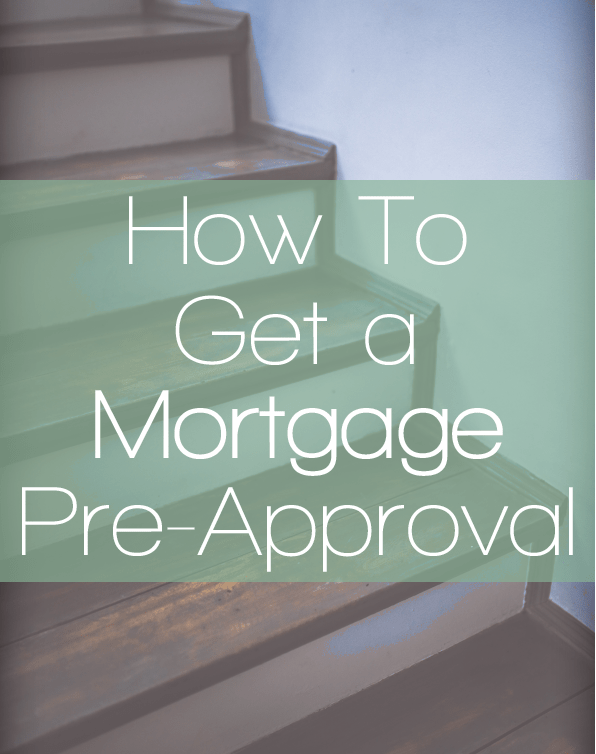 The pre-approval process can take as little as an hour, and as long as a few weeks. It depends largely on how complex your financial life is. If you have a straightforward stream of income and a good credit score, it’s likely that you’ll be pre-approved very quickly. If your income is very diverse or your credit score isn’t perfect, it may take longer for the lender to make a decision. However, for the most part, you’ll find out soon whether or not you’ve been pre-approved, and for how much. With this information, you can start shopping for a home that will suit how much you know you’ll be able to afford. That makes it much easier to find the right home for your family. Learn more from Dominion Lending in Edmonton at 780-466-9898.